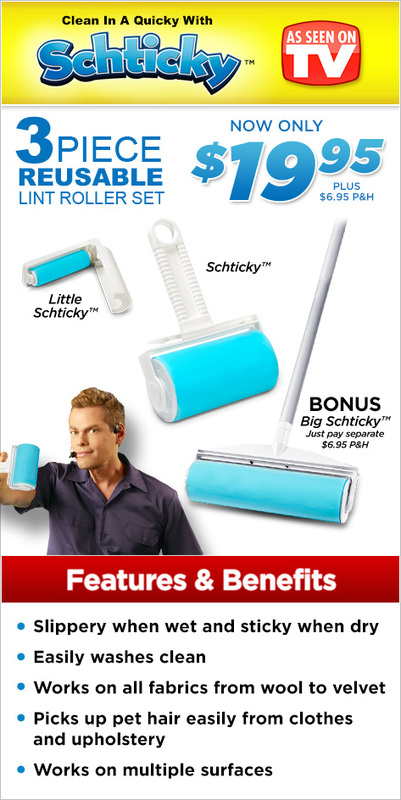 Thank you for choosing Schticky™. We are dedicated to your satisfaction and for your convenience, we have provided this Site Map. If you should have any questions or comments, please feel free to visit our Customer Service Page. Thank You!